Amusement/recreational employee in national parks/forests/Wildlife Refuge System. Commissioned sales employee of a retail or service establishment and half your earningscome from commissions and you average at least one and one-half times the minimum wage for each hour worked. Drivers, driver’s helper, loader or mechanic and are employed by a motor carrier, and your duties affect the safety of operation of the vehicles in transportation of passengers or property in interstate or foreign commerce. 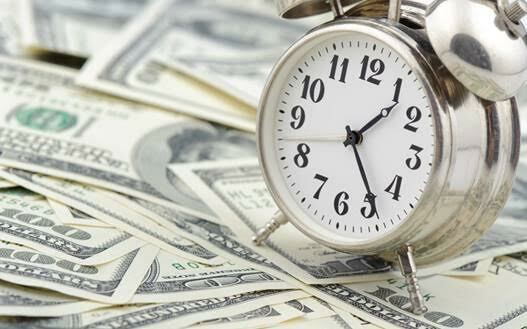 If you are entitled to overtime pay, you would be owed approximately $ SUBMIT RESULTS TO BOBER & BOBER, P.A.